Discount Designer offers new, sample and second hand wedding dresses at fantastic prices. We adore when a Bride finds her dream dress without designer price tag. Each dress has a story and Discount Designer sellers are delighted when their dress gets another day out. Just wanted to send you a quick thank you for helping me find the dress of my dreams! Everything went perfectly and I hope that your other Clients are as happy as I was!Niamh, Dublin. Olivia, thank you so much for finding a buyer for my wedding dress! Am so delighted another Bride got an opportunity to wear such a beautiful dress.Caroline, Limerick. Discount Designer was launched on TV3’s Xpose in 2009. Olivia Brophy, Owner of Discount Designer has over 15 years of experience in business management, advertising, and high level sales. Olivia stumbled upon her own wedding dress by complete accident and went way over budget & searched online for best way to sell a second hand designer wedding dress. Olivia met lots of sellers trying to do the same and knew there are many girls who would love the dream dress without the price tag and Discount Designer was created. 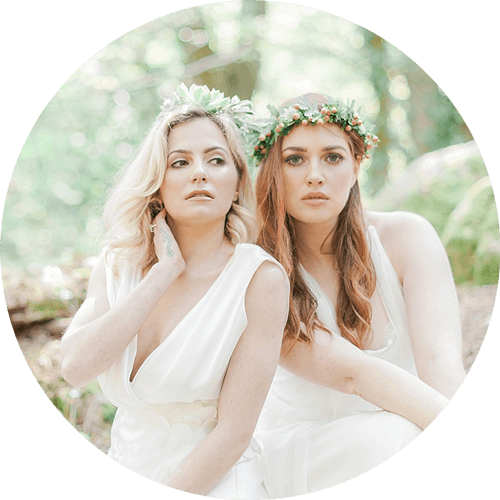 Discount Designer has been featured in Confetti magazine, The Wedding Journal, Ireland AM, The Star, At Your Service, MRS2BE.ie, One Fab Day and has worked on many photo shoots with amazing Photographers.